Conshohocken, Pa. — ASTM International will host several events in Jamaica, Trinidad and Tobago, and Guyana as part of the “Caribbean Roadshow,” June 4-8. The roadshow includes outreach, training, and education focused on the growing use of ASTM International standards and International Code Council (ICC) codes. The team will highlight longstanding Caribbean partnerships and focus on how standards and codes are the foundation for quality and safety in construction projects. ASTM International has signed a Memorandum of Understanding (MOU) with the CARICOM Regional Organisation for Standards and Quality (CROSQ) as well as all` of its member states including Jamaica, Trinidad and Tobago, and Guyana. 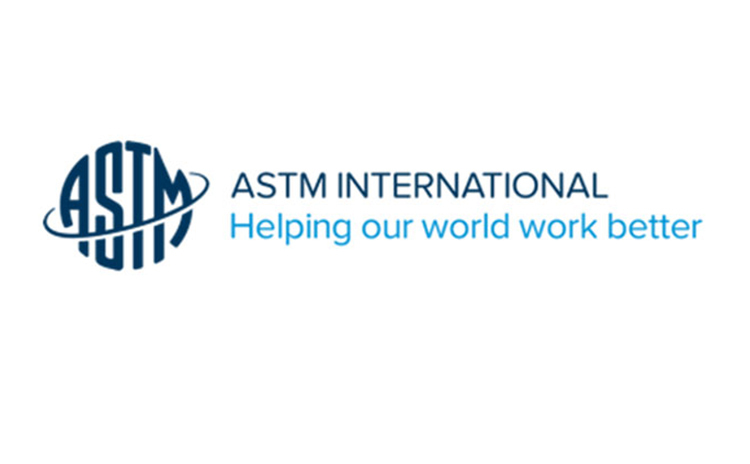 These agreements encourage participation of technical experts worldwide in the standards development process, while also broadening the global acceptance of ASTM International standards.